The Waimate Information Centre operates from the Event Centre situated at 15 Paul Street. Donette and her team are able to give you the insider information to really make the most out of your visit to the district. Loads of brochures, tours and merchandise.  Welcome packs are complied by the Waimate District Council to assist new residents familiarise themselves with the region. All new residents are urged to call into the Waimate Information Centre at the new Event Centre, 15 Paul Street, Waimate and ask for a welcome pack. We have a range of promotional products available from the Information Centre. To purchase please visit the Information Centre or send the team an email. I Love Waimate Bumper Sticker. Car Bumper Sticker (23.5cm x 5.5cm). Small magnet with four Waimate scenes, notepad with embossed with blue ferns. Women’s Black Short Sleeve Tee. Waimate Water Bottles with carry clip. .. How Thirsty are you! ‘I heart Waimate’ Tea Towel. 100% cotton. One size fits all. Black with white wording. 7cm x 5cm. Bushman statue with historical inserts.